I’ve lived most of my life oblivious to ancient history. I know all about the French Revolution, the two World Wars, and a little bit about the Middle Ages. But anything further back than that hasn’t really mattered to me. I didn’t have to learn about it in school and never had the urge to read dusty old books. However, in some places, ancient history demands to be heard. I found this out living in Crete, an island still bathed in its past significance. 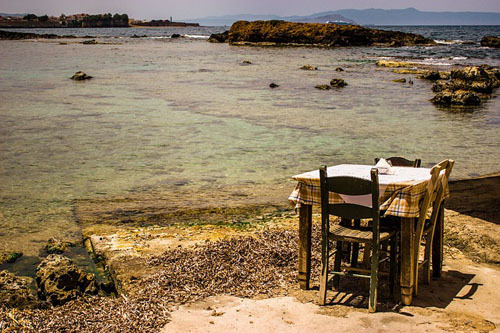 Throughout Crete, there are incredible ruins, and the island has a couple of excellent museums vividly portraying the lives of the ancient Minoan civilisation. And yet, that’s not where Crete’s historical significance started or ended. For me, the life of Crete was written in its landscapes. Mountains and valleys, the sea and many beautiful beaches, and the quaintness of its modern towns and villages, all held a certain gravity. As if it’s the most important place on earth. I know this may sound overly-poetic. And I’ve never liked the idea of history’s significance being dependent on vague and mysterious feelings. I’ll never pretend that the place itself told some sort of story, either. But something about Crete fascinated me, a knowledge that the land I walked on had been walked over countless times in many millenia. Crete was a wonderful place to live, for a number of reasons, and I am convinced that it’s the one place that should top every bucket list. 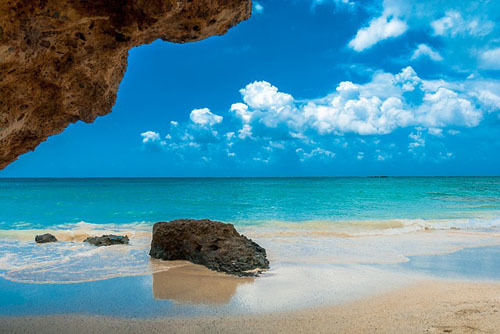 Go check out some Crete vacation rentals, I dare you. 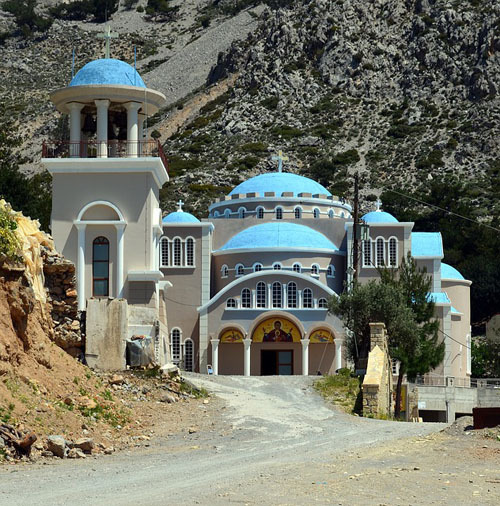 I learned a lot from Crete and I want to share that from you. Hopefully, with a bit of background, you can experience in two weeks things that I only stumbled into over the course of a year. There’s a concept in mindfulness called the child’s mind, or beginner’s mind. Basically, the idea is that you look at people and things, even those you have known all your life, as if you’re seeing them for the first time. By letting go of the narrative you’ve saddled them with for so long, you see them in a far accurate light. You see what’s really there, and not simply what you expect to see. At first, the palaces in Crete underwhelmed me. They were ancient ruins, and I couldn’t visualise kings living in them, no matter how hard I tried. And so I stopped trying. I let go of their age-old narrative and saw what was in front of me. Ruins. Ruins that showed in their very structure, in the way they stood or lay, in the cracks of the landscape, just how old they were. They were as fascinating then as they must have been to the archaeologists who uncovered them, before they pieced together a story for the museums. This is an important principle for any traveler, but especially when going to a place with as much significance as Crete. Without my preconceived notions, I could feel the gravity of the place in its changing landscape. I could sense what was actually there, rather than some idealised version of what I should find. And I was fortunate that I stumbled on this principle. Because, living in a “foreign” country for the first time, I was primed to make snap judgments, especially about the people. Everything that didn’t jive with me at first, that I would’ve made into their problem instead of mine, became new and exciting instead of discomfiting. Whether we like it or not, every one of us harbors preconceived notions. We see new people according to caricatures and stereotypes, and it takes a while to change those notions. If, instead of putting the burden of disproving you on the people, you drop your ideas altogether, what you see becomes very different. Trying to connect with people who I had forced myself to drop any so-called knowledge of, I managed to build relationships deeper than many friendships that have lasted me for years. I looked at what was there, rather than what I wanted to be there, and could appreciate what I saw for what it was. In the same vein, I dropped my preconceived ideas of who I was, and opened myself up to sharing the parts of me I usually left out. And that really exemplifies how freeing it can be to “start again.” Meeting people unlike I’d ever met before without the burden of who I thought I was supposed to be, I managed to be the person who I’d always wanted to be – that old cliché, myself. Living as a carefree human being is wonderful no matter where you are. But in a place like Crete, with so much to discover, and so much beauty to take in, it was a true gift. Crystal blue waters and fine white sands are the picture of paradise – but in the past, that had mattered mostly for the “Gram.” It’s so much better to leave my camera and phone behind, seeing what is in front of me for what it is. Experiencing true awareness in such a beautiful place is enough to bring one to a full-on epiphany. Crete was the perfect home for me, while I explored and adventures, taking in all the natural wonders along with the history of humankind, loving every moment.